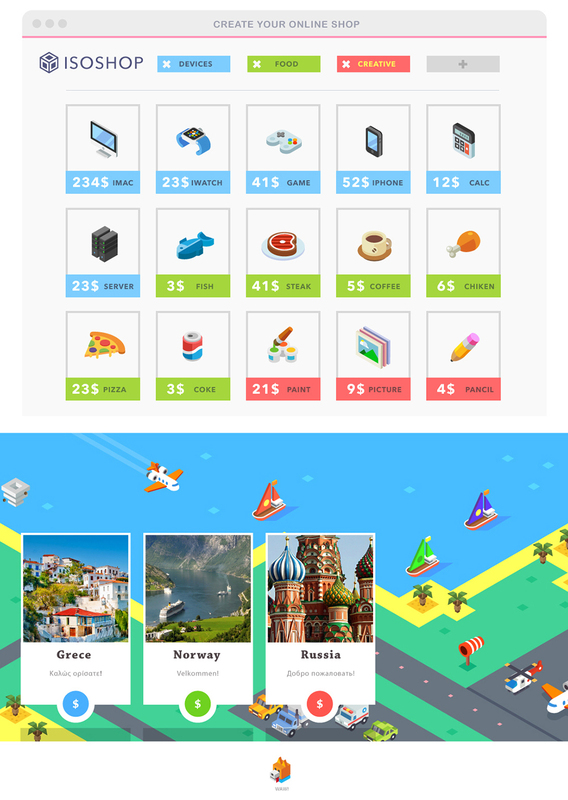 Another nice project dedicated to isometric view, which is becoming more and more popular nowadays! 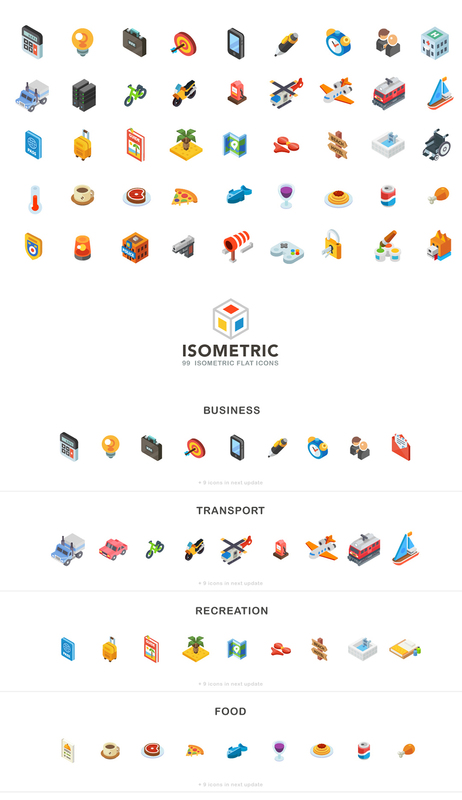 Do not need 3d when you have isometric ones! 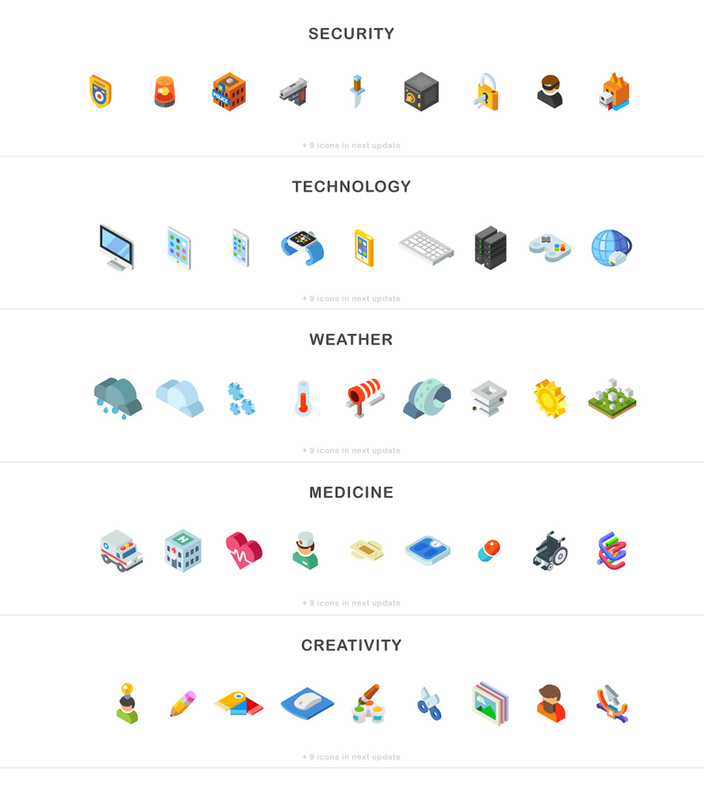 Did a great job and now you can have a beautiful set of isometric icons. 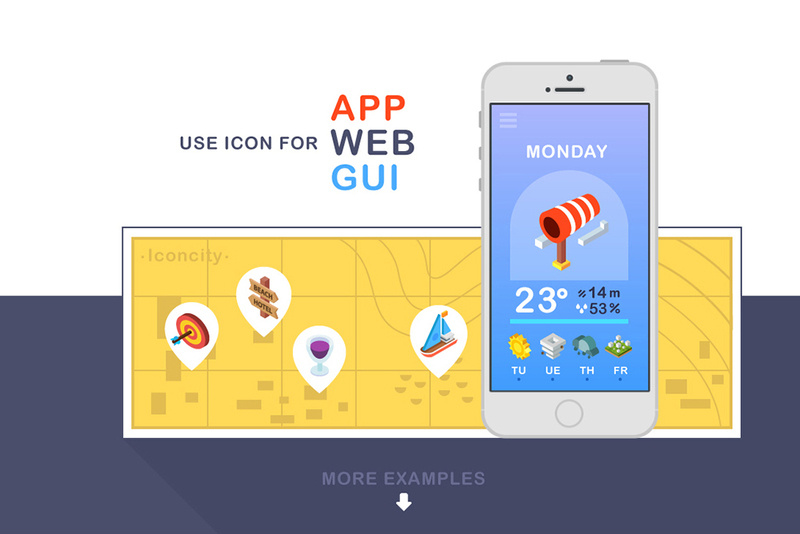 Extremely useful for any mobile application!